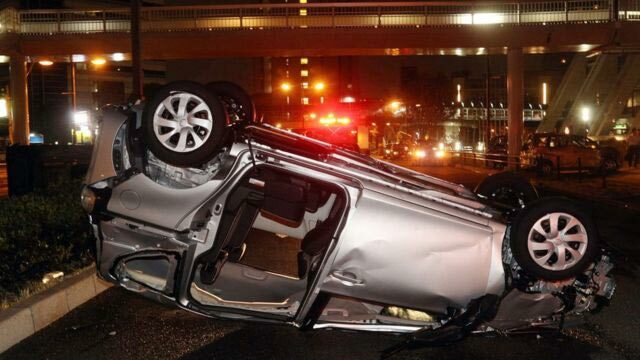 Osaka, Sep 5 (Just News): At least nine people have been reported killed by Typhoon Jebi, the worst storm to hit Japan in 25 years. Jebi has left a trail of destruction across the west of the country, hitting major cities like Kyoto and Osaka. The winds are slowing down and moving north, but people are being urged to stay alert for landslides and floods.